At this stage in life many transitions may be occurring. Your children are grown and gone, and you finally want to turn that extra space into an office or guest room. 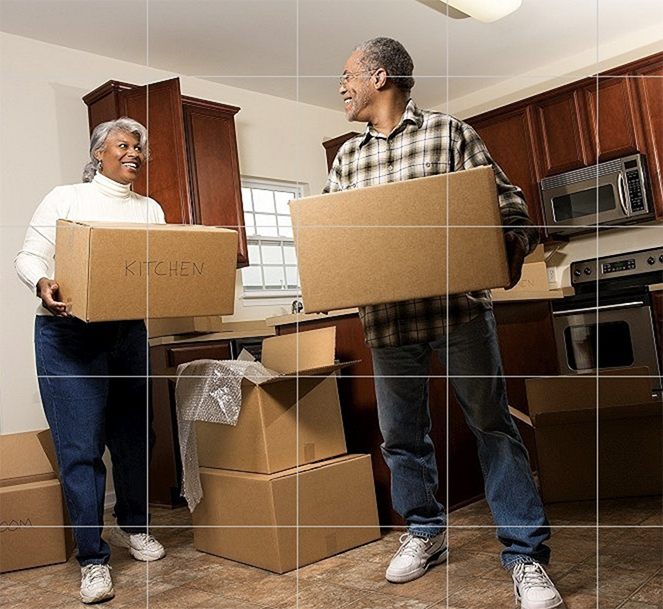 Perhaps you plan on selling your home, downsizing or moving into an assisted living community. You may simply need some help getting your personal belongings in order. Being organized is essential at any stage of life. A personalized service plan will be created based on your needs and personal goals. Each situation is unique and based on the client’s needs. There is no task or project that we can’t accomplish together. One of our favorite things to offer is help organizing the division of items to be left to family or friends. The personal meaning can be enhanced if we write down or videotape the story of why that item is so special. We can then package it all together, so that when the time does come they are left with more than just the item, they are left with your words to go with it. You can expect a level of patience, caring and understanding from us as your organizer. We are there for you, and to accomplish the goals you have set for yourself. We will never pass judgment or fail to consider your ideas and needs. We are excited to see how we can enhance your life, and can’t wait to meet you! Being organized is essential at any stage of life. There is no task or project that we can’t accomplish together.